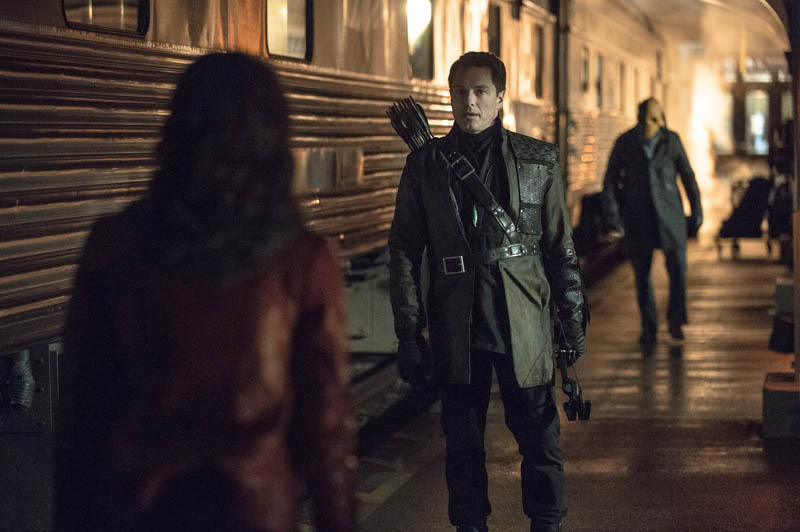 Things are building up for a big season finale of “Arrow,” and this week’s new episode, “Streets f Fire,” looks to raise the stakes even more for this season’s final episode, as a familiar face will be showing up again in the fight against Slade and his army. 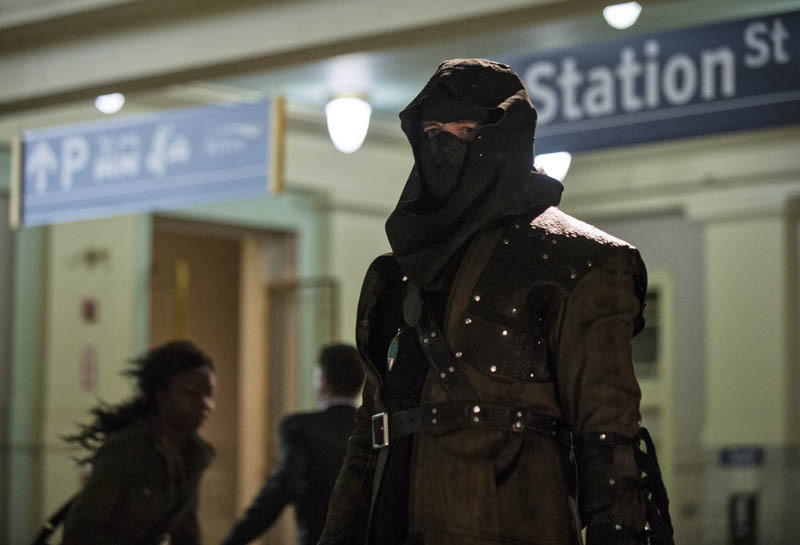 Executive Producer Andrew Kreisberg recently spoke at press Q&A where he shares some more details on this character’s return. Below is what Andrew Kreisberg had to say, as well as two new images from the episode. But if you want to stay absolutely spoiler free on the episode and not know who’s returning, it’s best if you don’t read the quotes from Andrew Kreisberg or see the images.